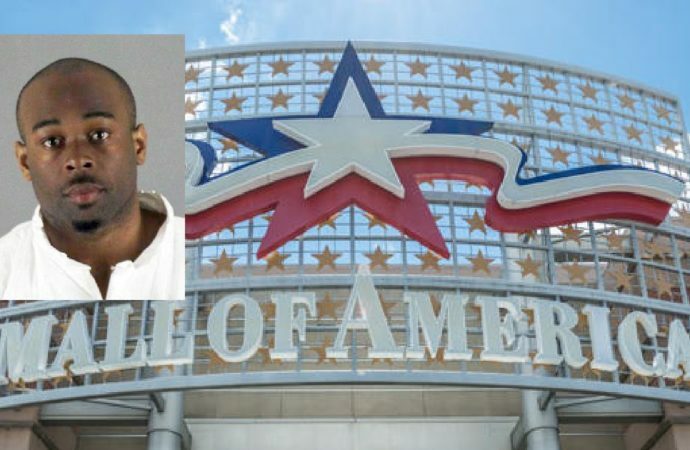 A five-year-old boy from Woodberry, Minnesota has been hospitalized since Friday after receiving critical injuries as a result of being thrown from the third-floor balcony of the Mall of America by a 24-year-old male who allegedly has a history of mental health problems. The boy is “still very much with us and fighting,” according to a family friend who created a GoFundMe page that raised more than $540,333 at the time of the writing of this article to help with the boy known as the Landon’s medical expenses. “The child is still alive,” said Bloomington Police Chief Jeff Potts. “He’s receiving care. I think we’re just asking for your thoughts and prayers for that child to recover” , according to ABC 13. The boy’s parents have declined to comment and ask that everyone respect their privacy. The man suspected of the crime, 24-year old Emmanuel Deshawn Aranda, has been charged with attempted homicide concerning the incident. Potts told ABC 13 that Aranda has been cooperating and is expected to be charged today. He is currently in the custody of police at the Hennepin County Jail. “We feel confident in saying that the suspect threw the child off of the third floor,” said Potts. “But as to why he did that is still something we’re looking into and trying to figure out.”, according to ABC 13. 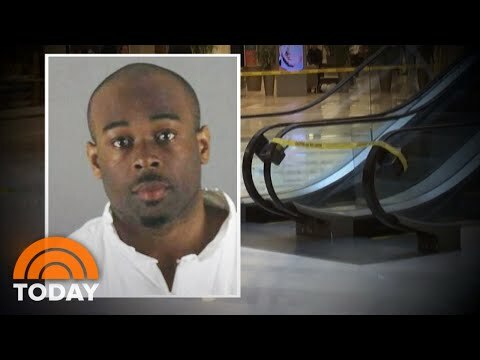 Law enforcement was called to the scene around 10:17 am local time after a child was witnessed falling from the third-floor balcony of the mall. Witnesses said the child was either thrown or dropped from the third-floor balcony, according to Police Chief Potts. Witnesses also noted that they saw a man matching Aranda’s description fleeing the scene of the crime. “At this time, we do not believe that there is a relationship between the suspect and the child or the family of the child,” Potts said, emphasizing that police believe this to be an “isolated incident,” according to ABC 13. Law enforcement said that both mall-goers and emergency responders administered aid to the child. 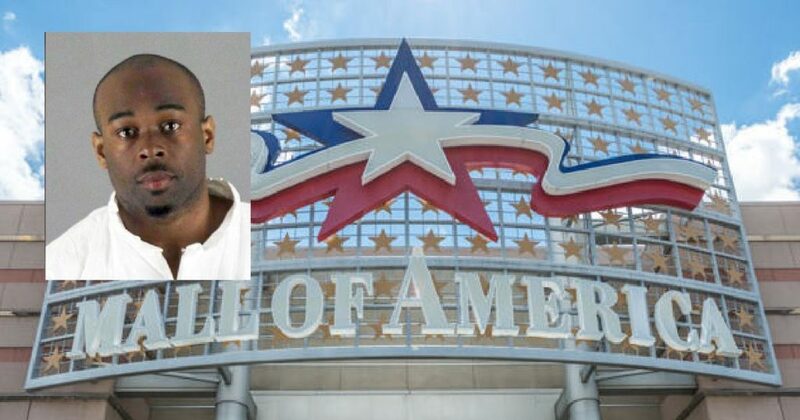 Aranda was later found elsewhere in the mall and arrested. A look at his criminal record shows that this isn’t the first time Aranda has been arrested. He has been convicted twice in 2015, according to court records, for obstruction of the legal process/interfering with a peace officer, as well as convictions for fifth-degree assault, trespassing, and damage to property. We hope that this monster is brought to justice for his horrendous crimes against an innocent little boy. We would also like to extend our thoughts, prayers and well wishes to Landon and his family.